Breaking into TV writing is hard, possibly even harder than getting into the film industry. It involves constructing stories to different act structures, fast-paced writing with heavily pressurized deadlines and following specific remits rather than writing your own ideas. 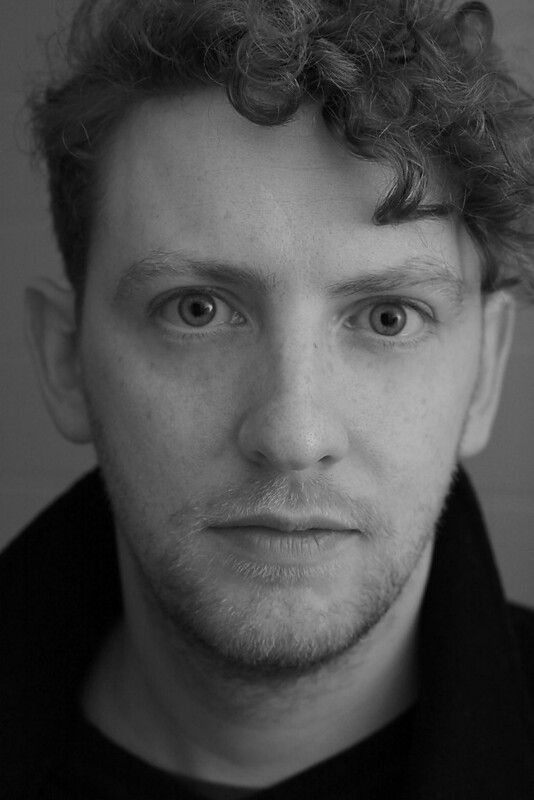 We spoke to The Edinburgh Television Festival’s “Ones to Watch” in 2016, Chris Lindsay, who’s quickly advancing in the ranks of TV writing. 1) Write! I know it sounds daft but you’d be amazed at how many people tell me they’d love to be a TV writer, but when I ask them what they’ve written they say ‘not much’. In order for agents and producers to be willing to take a risk on you as a new writer – you need to have a good number of exciting, original full-length screenplays under your belt. Having at least three or four scripts that show off your skills at creating fresh stories, exciting characters and smart dialogue is vital. (PS – don’t write fan-fiction versions of existing shows. In the UK producers only want to read your own original ideas). 2) Stand Out From The Crowd. It’s a frustrating fact that waaaaay more people want to be professional TV writers than there are jobs going. Just being able to write a script isn’t enough to grab the attention of agents and producers – you need to be able to stand out from the crowd. Entering competitions and schemes is the best way to do this – it tells producers that someone else has taken you seriously. By winning or being a runner-up in a well-regarded scheme, your work will get noticed and will help producers feel more confident about employing you. Keep an eye on schemes like Shore Scripts and the BBC Writersroom (www.bbc.co.uk/writersroom/opportunities) – as that lists a ton of entry schemes into the industry. 3) Know The Landscape. TV is an expensive business – no one is going to give you your own show or even let you write episodes of high profile dramas until you are well established and they know you can handle the pressure. The types of shows that are most likely to give a new writer a shot are children’s shows and the “Continuing Dramas” – the soap operas and shows that are on year round. If these are the types of shows you watch already – great, you should have a feel for them! If not, you need to familiarise yourself with them. Some writers make their whole careers in children’s TV or CD (and earn a very good living), while for other people it is a stepping stone. Either way – it’s here that you will likely find your first jobs. That said, if you have no prior professional experience, these shows will expect you to do a trial or ‘shadow’ script with them first – this is where you write an episode that won’t get made, but takes you through all the stages from outlines to final draft – so the producers can see if you fit the programme. If you do well at that – you will be offered proper scripts with them. 4) Build Real Relationships. Networking is a funny old thing – no one likes pushy people but unless you put yourself out there by getting to know agents, producers and TV makers, you’re not going to get far. So seek out people to send your work to and try and befriend those already working in the industry. Be genuine though – people in TV want to work with people they actually like! When getting in touch, do your research – find out which companies have openings for submissions so you can contact the right people. Always be polite and to the point in any correspondence and DO take no for an answer – you will get rejected way more times that you get accepted! If you don’t deal with that gracefully, you’ll get a reputation for being difficult and no one will want to work with you. Listen to feedback and take criticism on board. 5) Have Patience and keep at it. Connected to the points above – most people in TV really do want to help new writers. But they are very, very busy people who are most likely overworked with the work they already have on. If someone agrees to read your work or help you out, give them time (at least six or eight weeks) before chasing them to follow that up, and only chivvy them a few times – if you don’t hear back, it’s best not to endlessly pester them but to move on and find someone else to send your work to. Even if people respond well to your material they are unlikely to offer you work straight away, they will want to track you for a few years sometimes, reading a number of your scripts – before committing to work with you. Breaking into screenwriting can be a slow, frustrating business – but those who stick at it, are the ones who make it.